Dr. Thomas Lodi was asked if there was one holistic cancer treatment for cancer that is more effective than others? His answer was, no, there is not. No one therapy or treatment can eradicate cancer. The good news is we all have this thing called the immune system and when it’s working at an optimal level, health restoration can occur. 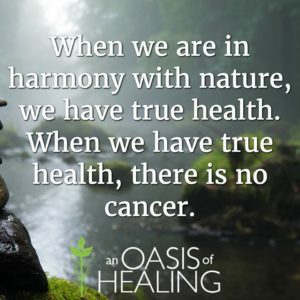 Where a single holistic cancer treatment is not the answer to cancer, a myriad of holistic therapies combined in an integrative approach can be effective. A more in depth answer is yes, there are lots of holistic therapies for cancer that individuals can be using now but again, there is not a single therapy that can help a person heal from cancer. The issue that exists currently is when the clinical field gets involved and over complicates things. The culture in our society that exists today is always attempting to tear things apart or break things up. When the correct approach would be to recognize that things are made and exist naturally and they can be used for healing without manipulation. To show how things become complicated in our society, a person might say, I need more lycopene from my diet. They end up going to an extreme wanting to get more lycopene, however, there are no lycopene trees that we have ever seen. This is the craziness that is going on currently in our society. Nature is at work and is happening around us, at all times. Here are some of the most notable nutrients of an apple; vitamin c, fiber, potassium, vitamin a, and magnesium to list a few. An example of how everyone moves away from nature is when they want to know of these key nutrients, how much do they need when compared to others nutrients? Well, here’s the facts, nature created the apple and made it perfect. People attempt to gain some kind of understanding of the apple where compared to animals, they just eat the apple and move on. These people attempt to find what is the most important part or parts of an apple or what is the significance of an apple. Society is constantly trying to figure out what is the “best part” of everything out there and that is our insanity. Cancer was not placed in a someone’s body nor did it just happen all of a sudden. Cancer results from a defect of our system relating to cellular respiration. As stated previously, there is not a one single treatment or therapy to erase cancer. The answer lies in properly managing all of the following variables; sleep, diet, exerciser, relationships, etc. as these can help contribute to cancer. Holistic cancer treatment added to these variables creates a formidable force in helping to restore a person’s health. 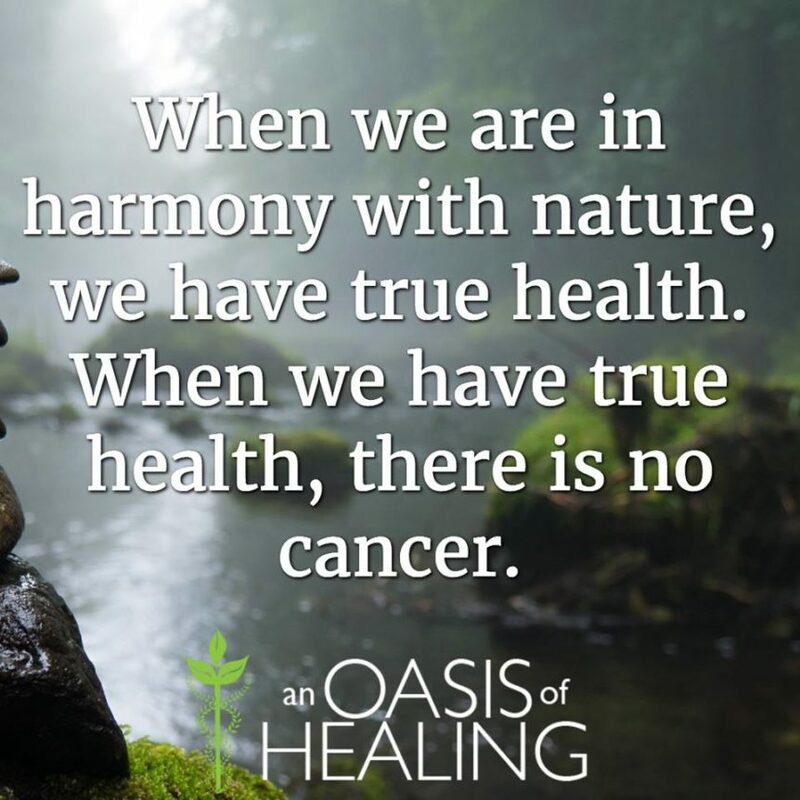 When someone with cancer visits us, we use an integrated holistic approach in helping them heal from cancer. The ultimate goal is to change the biochemistry in the body so that the cancer no longer has what it needs in order to thrive. We educate and teach people the proper lifestyle to live so when they do leave us, they can easily take this new lifestyle home with them.